Finding mold in the windows can be discouraging. Not only does it cause the material to appear dirty, but it also presents the possibility of internal deterioration. If you’re unsure of how to proceed, follow this simple guide to determine how best to prevent this issue from getting out of hand. What Causes Mold in Windows? Air leaks around the frame are the main cause for mold growth in windows. The condensation that forms when indoor and outdoor temperatures meet creates an ideal environment for spores to take root. Another possibility is that the window panes are too thin. The lack of insulation allows outdoor air to pass through and causes water droplets to gather on the window as the temperatures fluctuate. Determine the source of the issue. This will help you to secure an effective treatment and could prevent the growth from coming back. Seal any leaks that are found around the frame and wipe down the tracks with a mixture of bleach and water to kill off any residual spores. Check the attic for damp areas to ensure that a weak point in the roof isn’t the cause of the problem. Should I Replace the Windows? 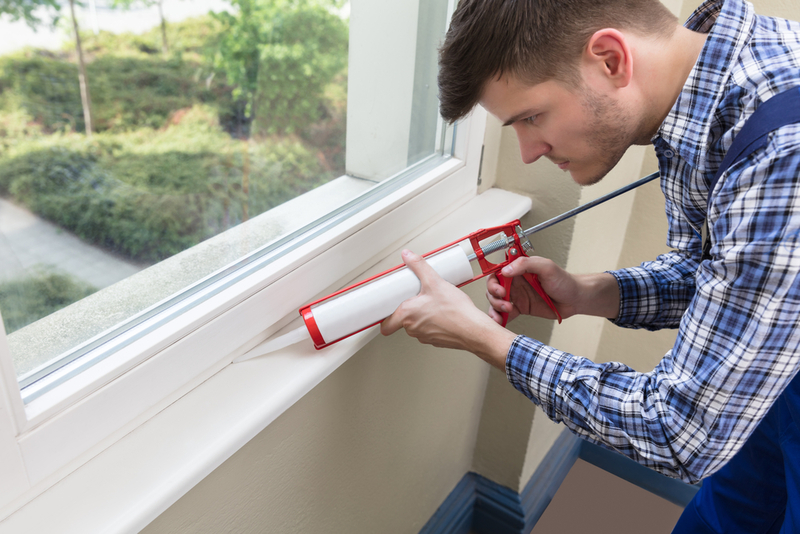 Homeowners should only have to replace their windows if there’s interior damage from the mold. It could be that the frame is pulling away from the wall or that the window sill is feeling a little loose. Scheduling an inspection with window installation experts is the best way to verify your concerns. They’ll pinpoint the areas that have been most affected and provide information on newer products that are available for replacement, working with clients to ensure that it all stays within budget. Secure timely window replacements by reaching out to Murphy Home Improvement in Cincinnati, OH. These professionals have more than 30 years of experience and specialize in a vast assortment of home improvement services. Window installations are their specialty, and they are currently offering a 10% discount to those who visit their showroom with specific measurements. Learn more about the windows that they have in stock by visiting their website or call (513) 922-8989 to set up an appointment.